Do you like Plague Week? Share it with your friends. 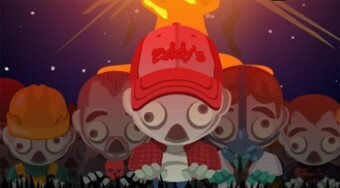 Kill zombies, collect coins, keep people alive and score as many points as possible.